Hope Pilates specialises in Pilates for common orthopedic conditions and injuries. Pilates is a full-body system of exercise and – for those suffering from knee, hip and back pain – corrections to the feet can be beneficial and very effective. The foot is a complex structure of 26 bones, 33 joints, and is layered with an intertwining web of more than 120 muscles, ligaments and nerves. 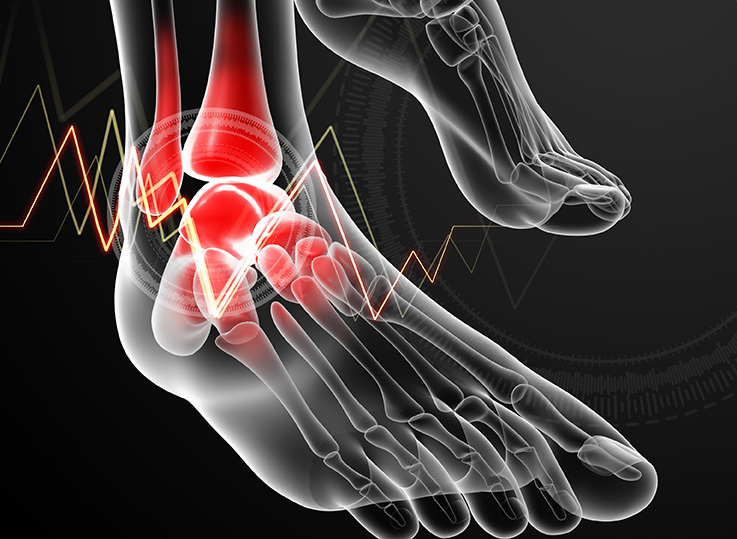 80% of people suffer from foot pain often caused by ill-fitting shoes that force our feet into unnatural shapes. Contact us to get your FREE consultation and book your personalised Hope Pilates Foot treatment.